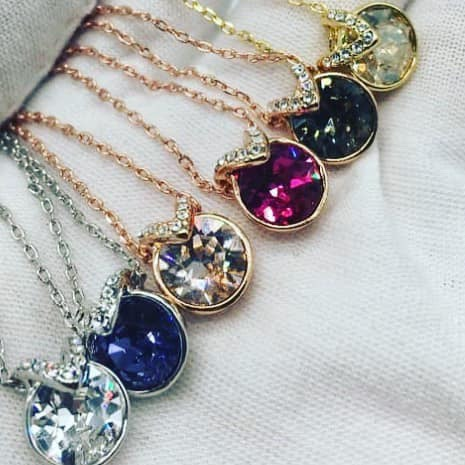 Crystal Clear Jewelry Windsor specializes in jewelry made with Swarovski Elements as well as Austrian Crystals which is set in 18 carat gold plating. All jewelry is nickel free, lead free and cadmium free with a 6 month warranty on all pieces. Follow Crystal Clear Jewelry on Facebook/instagram for information and dates of pop-up events. Crystal Clear jewelry Windsor also does house parties with great hostess incentives.